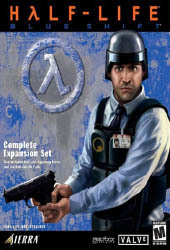 This is an expansion and requires Half-Life. Return to the Black Mesa facility as the security guard, Barney. Experiment with a new arsenal of weapons and interact with new characters and aliens.